Want to immigrate to Australia from India, but confused about choosing the right immigration pathway. Well, there are several visa programs you can choose to migrate to Australia depending upon your profile or candidature. If you are applying for an Australian visa as a skilled worker GSM (General Skilled Migration) pathways is the best one. The General Skilled Migration or GSM Program of Australia is widely popular among the immigration aspirants. It is based on a point system that reviews your profile as a foreign skilled worker and accordingly gives you points based on age, education, work experience, English language skills, etc. credentials. The point should not be less than 60 out of 100. All the applicants require submitting their EOI (Expression of Interest) mentioning their profile details in the online SkillSelect System. The DIBP (Department of Immigration and Border Protection) will launch the periodic round of invitations and accordingly invite the applicants with good point score and high capability to get the job and settle in Australia. What are the Visa Categories under GSM? There are two permanent and one temporary visa under General Skilled Migration or GSM Program of Australia, i.e. You can choose among any of the above visa categories to move to Australia on the permanent or temporary basis as per the chosen visa category. All the above visas under GSM are point based visa categories, needed an applicant to apply via SkillSelect and obtain minimum 60 points for profile factors, i.e. age, work experience, language ability, qualification, etc. How one can apply in GSM Program? To apply in GSM, the first step would be to check your occupation in the high demand occupation list, i.e. Skilled Occupation List of Australia and subsequently obtain the required documents to apply in online SkillSelect System. Key documents needed to apply in GSM? 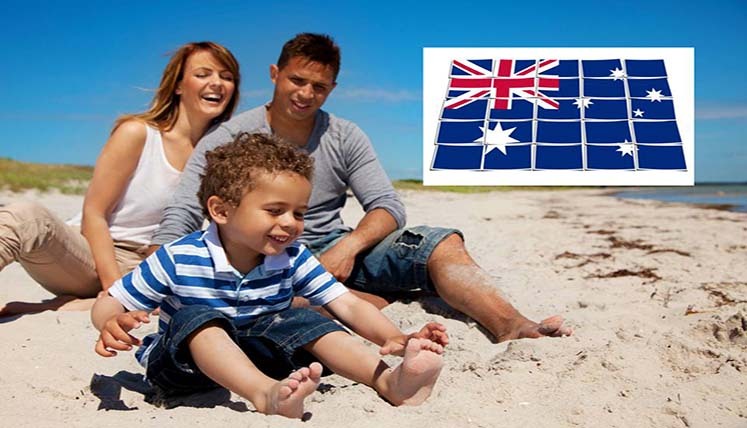 Need assistance to apply in GSM and obtain Australia PR visa? It is advised to get professional assistance to apply for Australia PR visa, in view of frequent changes in Australia Immigration system and visa process, as well as tightening immigration rules. Visas Avenue Immigration is the efficient and accredited Australian Visa Consultancy firm in India that every year helps hundreds of Australia immigration applicants to apply and subsequently, obtain Permanent Residency (PR) visa in Australia from India. You can e-mail to info@visasavenue.com.